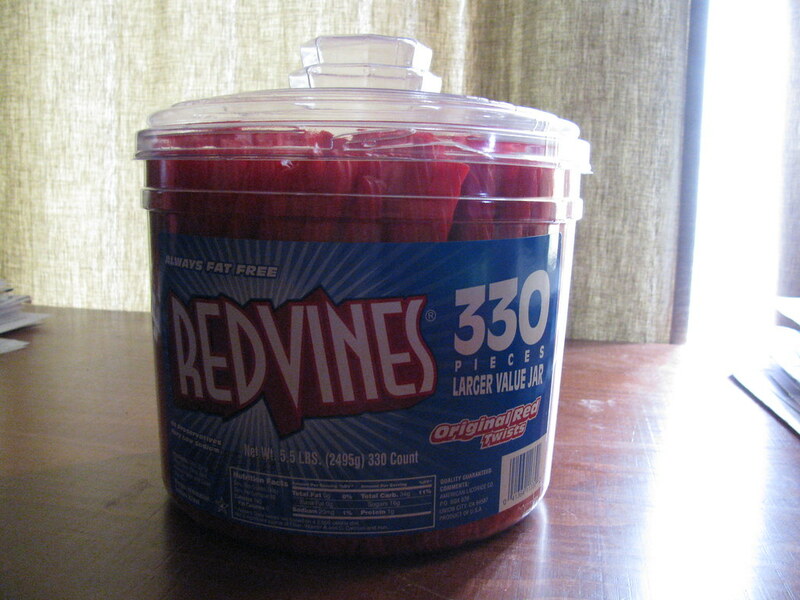 Red licorice is the best...boo on the black licorice! I don't discriminate when it comes to licorice....I love it all. And I rarely go to Costco for this very reason. Licorice tastes like what you would get if you let Big Red soda solidify into sticks. I think licorice is DISGUSTING and tastes like medicine. No thanks! Enjoy your 330 sticks of evil.